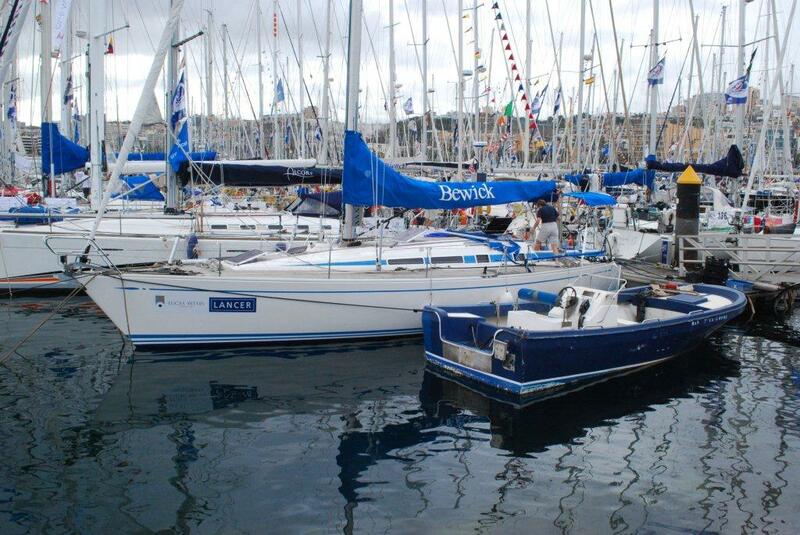 Haig skippered Bewick, a beautiful Swan 44 MKII Yacht during the 2010 ARC Race. 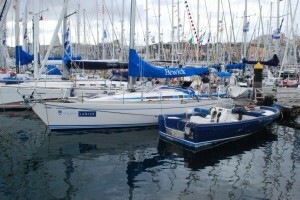 The Atlantic Rally for Cruisers, or ARC, comprises over 200 yachts and is the largest transocean sailing rally in the world. 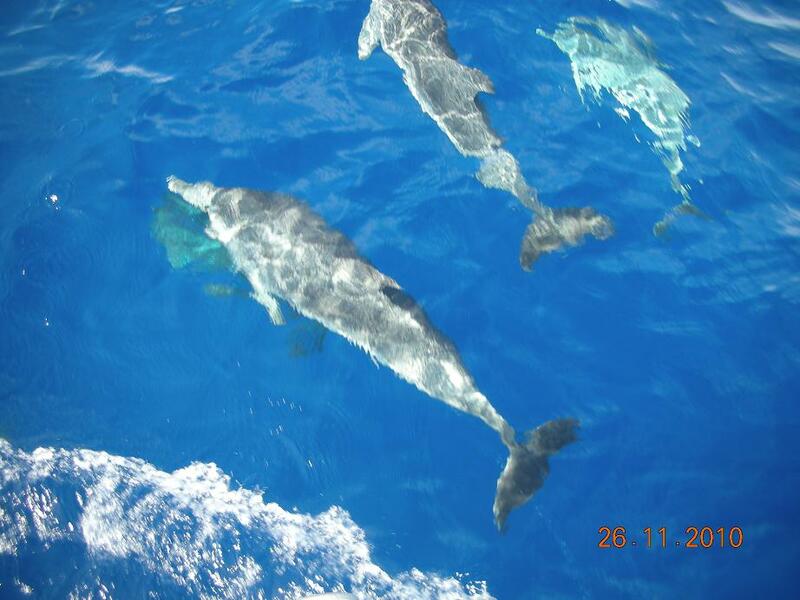 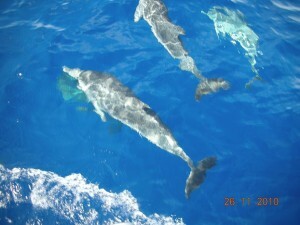 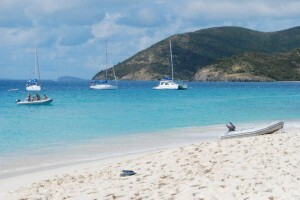 Sailing from Las Palmas de Gran Canaria to Rodney Bay in St.Lucia, one of the most beautiful islands in the Lesser Antilles, the 2700 nautical mile passage on the NE tradewind route took the team 21 days – helped along by dolphins….